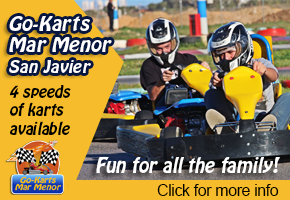 The small village of El Mirador lies in the northern part of the coastal municipality of San Javier, an agricultural area which forms part of the arid plain known as the Campo de Cartagena. Today this is one of the most intensively farmed parts of the municipality, piped irrigation water enabling modern day farmers to produce a wide range of irrigated crops, with much of it under plastic greenhousing. 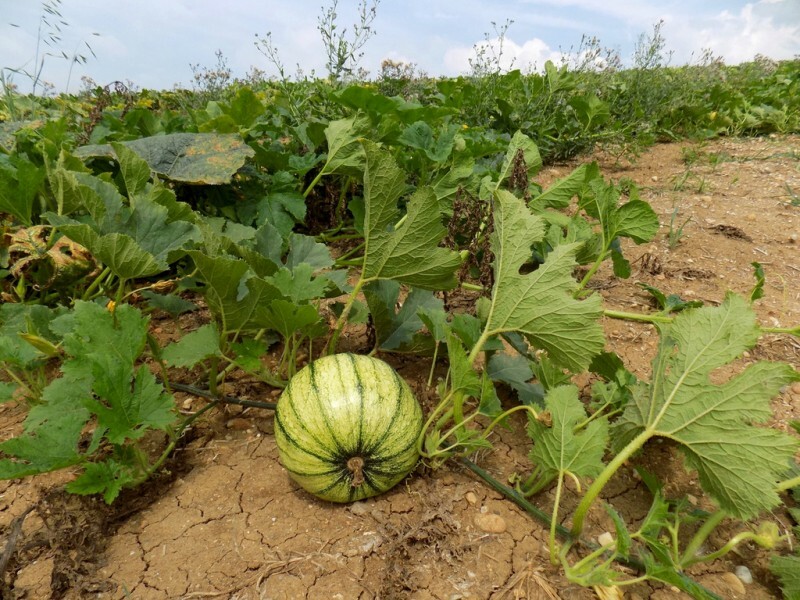 The warm climate and the irrigation water support the growth of crops such as peppers, courgettes and tomatoes throughout the winter months, and during the summer melons and corn are popular choices. There is very little documented evidence of the hamlet existing until after the 16th century. Although Romans and Moors were both known to have been active within San Javier in the preceding centuries (see full history of San Javier), repopulation of the coastal areas after the Reconquest of the Kingdom of Murcia by Castilla in 1243 was fraught with difficulty due to the frequent pirate raids by Berber pirates from northern Africa, which lasted sporadically from the 13th century until the 17th century. During the 17th century many watchtowers were built along the coast to warn of imminent attacks and to provide refuge for the inhabitants. 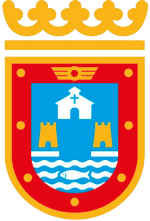 Due largely to this constant threat of attack, it was not until the 18th century that the population of areas like San Javier began to grow, as the farms and hamlets expanded and the raids diminished. El Mirador is mentioned in statistical documents dating from the 16th and 18th centuries, where it is described as a farmhouse or hamlet. 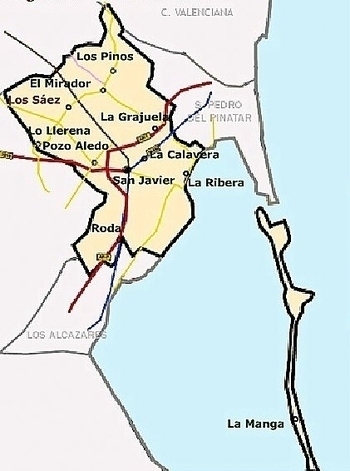 The name, which means viewing point, is probably due to it being located in one of the flattest parts of the area to the north of San Javier. The growth of El Mirador was consolidated in 1779 when the church was built after Pascual Sánchez, a resident of Tarquinales, and Ana Martínez, from Pago del Junco, requested permission for its construction from the Bishop of Cartagena. In their request they pointed out that it was difficult for residents of El Mirador and Tarquinales to attend Mass daily, especially during the harvest and at other times when the crops needed special attention. Ana Martínez donated an image of the Virgen del Rosario to the new place of worship, and the church was dedicated to her from that point on. It was commonly known as the church of Tarquinales, and it was mainly the residents of Tarquinales who worked on its construction. Nowadays El Mirador is one of the most heavily agricultural places in the Region of Murcia. 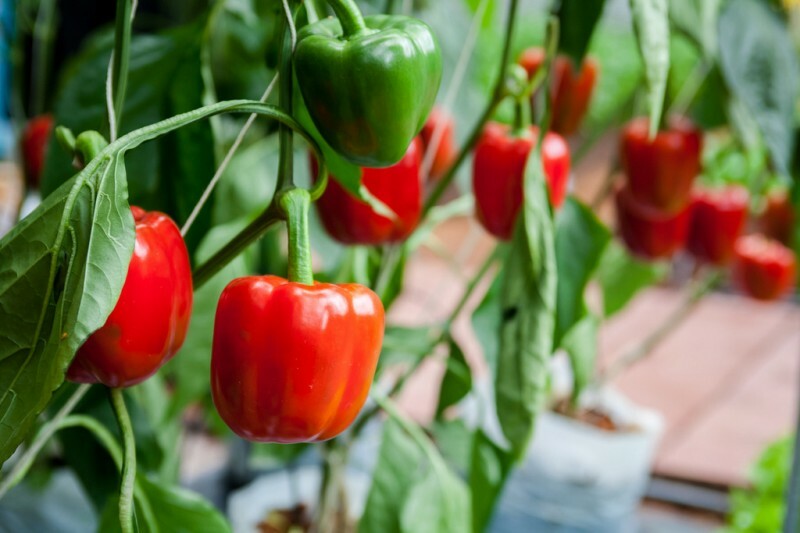 Most of the vegetables and flowers are grown under plastic, and numerous companies and cooperatives maintain high levels of production. 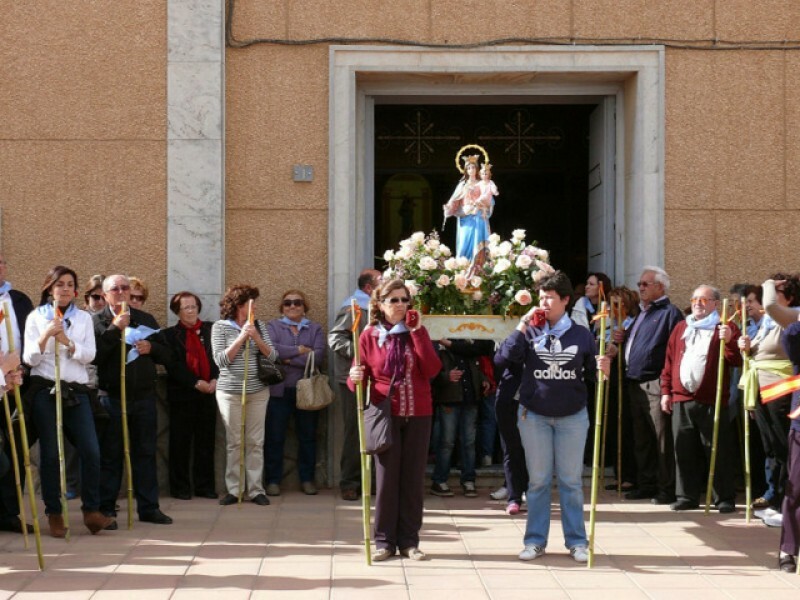 The local fiestas are held in honour of the Virgen del Rosario in the month of September, when for a couple of weeks both locals and visitors enjoy a variety of events in the village. Where is El Mirador, San Javier? The history of Los Pinos is closely linked to that of El Mirador. Its full name is Barrio de Los Pinos del Mirador, and it is mentioned as a hamlet in documents from the 17th and 18th centuries.